YI Technology based in Shanghai, China is the Chinese counterpart of GoPro. The company was founded in the year 2013. 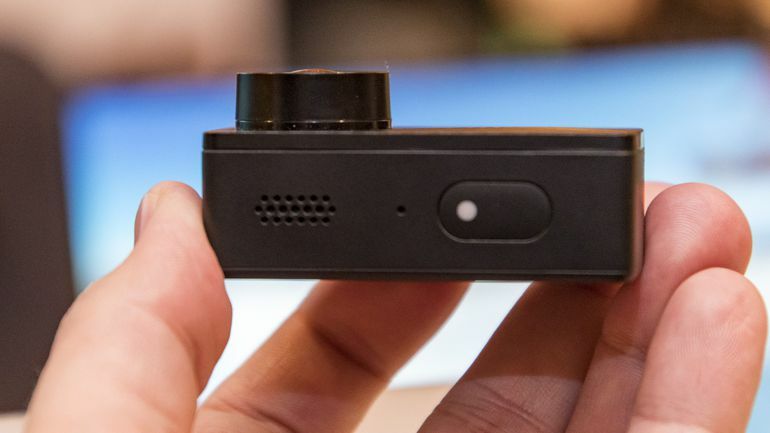 The YI Technology is just two cameras old in the action cam maker sector so far. Yet the company has managed to leave a mark. The company made headlines when it launched the full-HD camera in a tie-up with Xiaomi brand. The aforementioned YI 4K Action Camera was launched in the year 2016. The YI 4K ended up creating a lot of waves apart from delivering great features along with picture quality that too at a prices which was beyond comparison with its competitors. 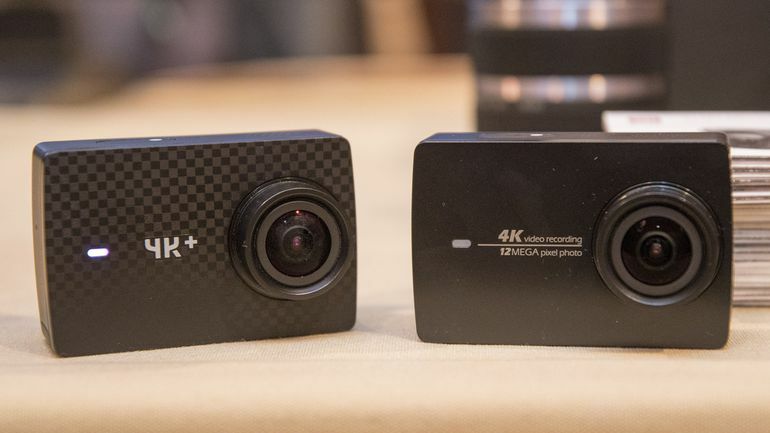 The YI 4K is currently available at a price of $200. 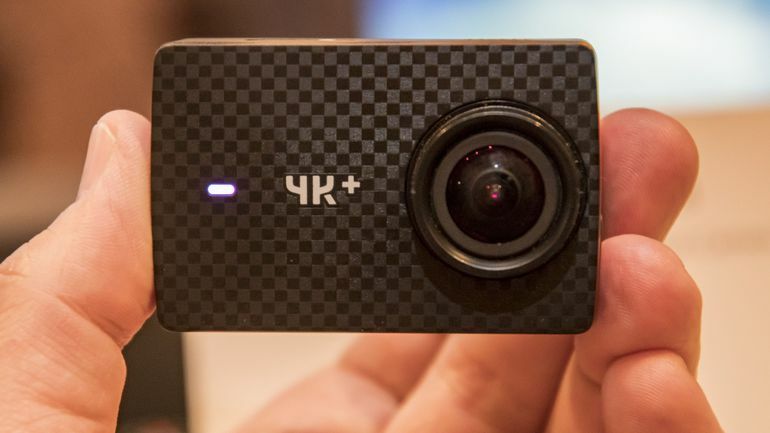 Talking about the CES 2017, YI Technology revealed the 4k+ Action Camera. The camera is capable of capturing 4k videos at 60 frames every second. The aforementioned specification is double than what the GoPro Hero5 Black offers its users. The 60 frames per second feature are not just new for the YI but it’s new for the entire category. The YI 4K+ Action Camera is also the pioneer camera which makes use of the Ambarella H2 SoC processor. The aforementioned processor provides a maximum of 120Mbps of birate that makes up for some detailed and sharp video quality apart from humongous sized files. 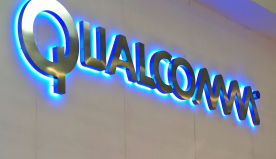 The company revealed that the camera would be having electronic image stabilization or EIS availability at the 4K resolution at 30fps which is an added bonus alongside the Ambarella chip. 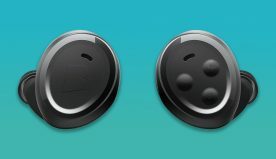 The company boasts “a customer will no longer need the Gopro stabilizer they have become dependent on for image quality.” The camera also features improved outdoor audio and voice commands along with VR support. 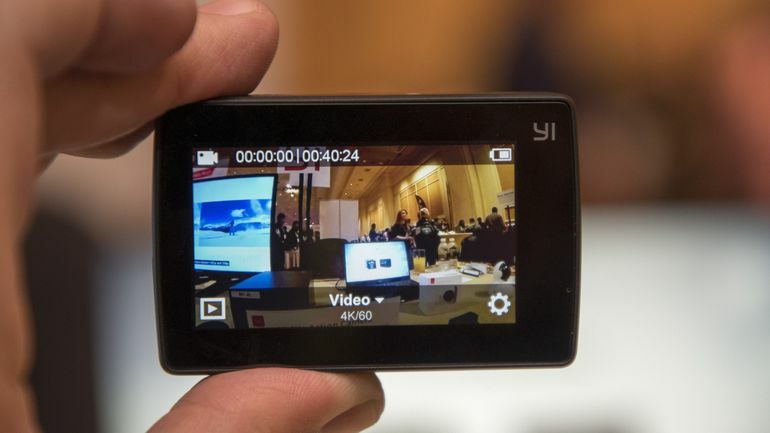 The availability date and pricing of the YI 4K+ Action Camera wasn’t announced at the CES 2017 event. But Sean Da, the YI CEO might have hinted the camera being priced at $299 or AU$400 or £205. 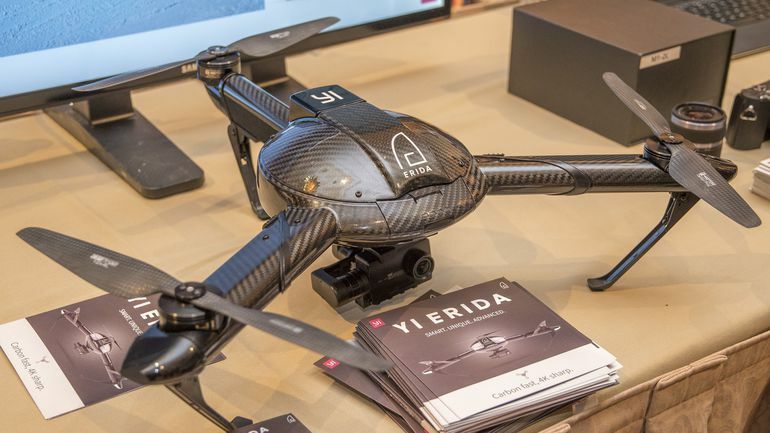 In other news, YI also brought forward its very own Erida drone at the CES 2017 while displaying its flight for the very first time. Erida, the tricopter was built with the Atlas Dynamics that are a team of engineers and developers who tried getting Erida crowd funded back in the year 2015. Erida is carved out of light weight and strong carbon fibre. YI is of the opinion that Erida has the capability of reaching a speed of 75 mph or 120 kph and can stay in the air for more than 40 minutes. If there is any truth in the aforementioned statement, then the Erida has the longest flying ability than other drones that are ready-to-fly. In addition, two out of Erida’s three prop arms can easily rotate and fold back for the purpose of travelling. As far as the collaboration with respect to drone is concerned, it was announced way back in the month of August in 2016. 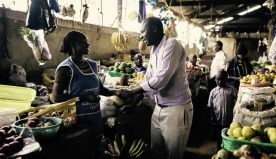 The company had even raised $90 million from the investors. However, there are no details regarding the availability and pricing of Erida. YI is of the opinion that the world can expect to see Erida in the second quarter of 2017 but has refused to reveal anything about the pricing.